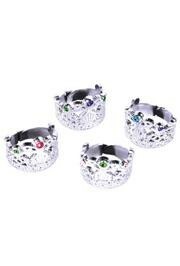 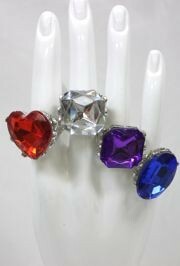 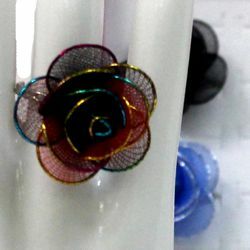 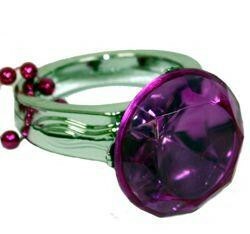 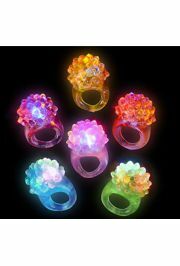 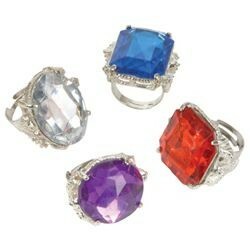 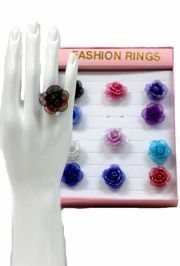 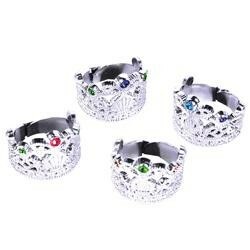 Bright and colorful flower fashion rings are beautiful accessories to a summer party costume. 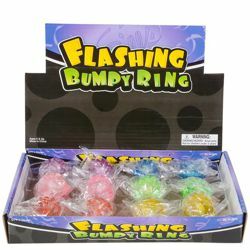 Save your money when you buy by dozen. 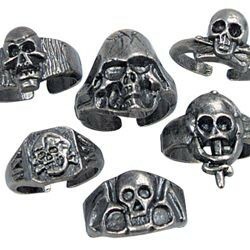 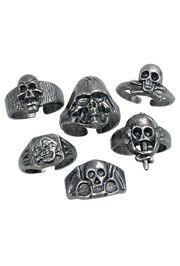 These skeleton rings come in various styles as pictured. 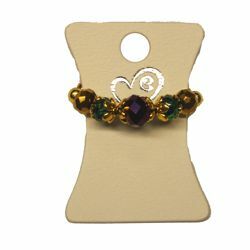 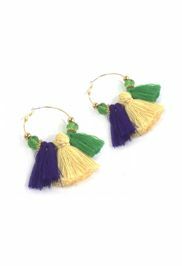 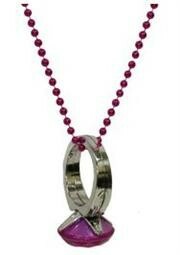 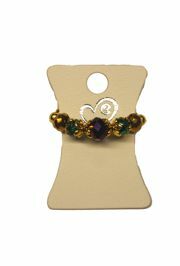 They are perfect to give away in party favor bags and for Gasparilla parades and celebrations.